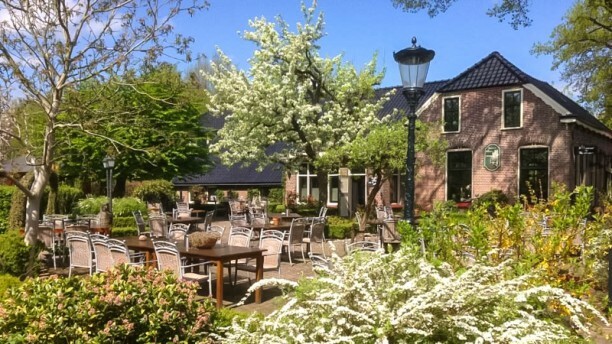 In a picturesque village situated between Dwingeloo and Geldings, lies the cute restaurant De Huiskamer. With its cozy atmosphere and homely furnishings you are very quickly at ease. Here you can enjoy a variety of Drenthe dishes and other delicious treats. During the cold days, you'll be fine by the fireplace and during the summer season you will really enjoy the unique terrace!